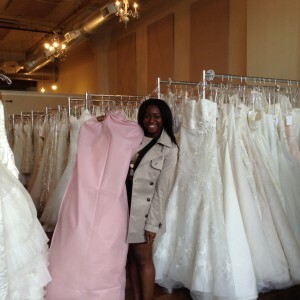 We loved hosting our Brides Across America dress giveaway event this month! 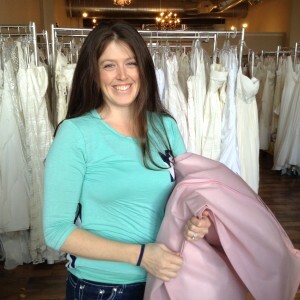 We had brides come in from as far as Oklahoma City to participate. 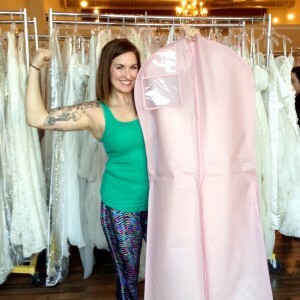 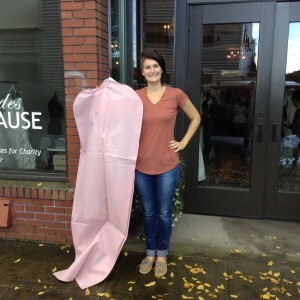 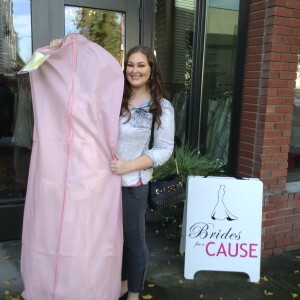 15 military and first responder brides left with their dream dresses in hand! 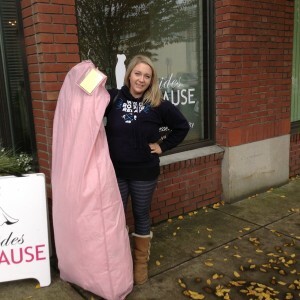 Congratulations ladies – it was a pleasure to assist those who are making such a difference in our daily lives on a local and national scale! 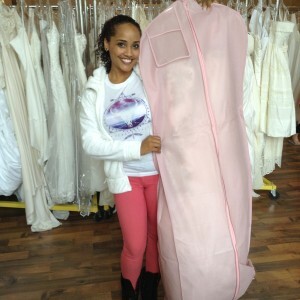 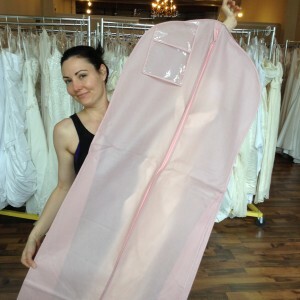 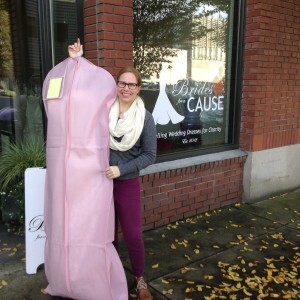 Here are a few photos of some of the happy brides leaving with their dresses!